Emma McNeil is a versatile freelance journalist writing about a range of subjects. Her specialist areas include ethical living, social innovation, science, health, lifestyle, disability, strange phenomena and the weird and wonderful. She has a fascination with exploring quirky and interesting human beliefs and experiences. If we had to describe this interview in one word it is “fun”. 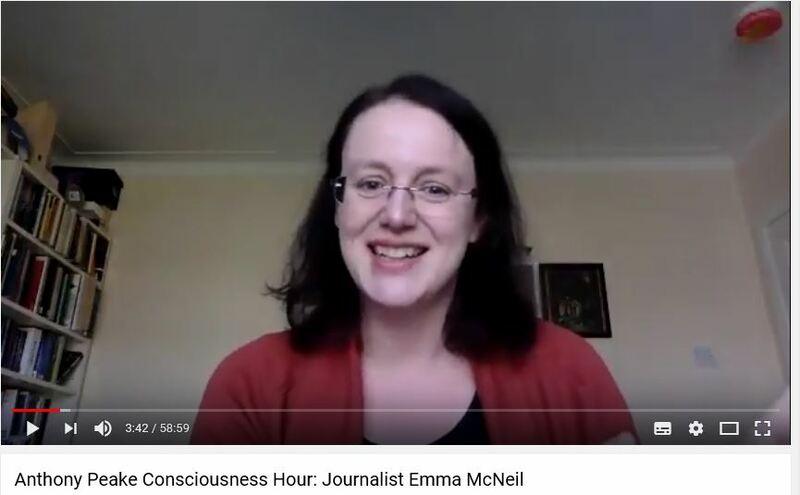 But it is also full of fascinating material drawn from Emma’s own life experience that hugely support Anthony’s analysis of the significance and potential meaning of Temporal Lobe Epilepsy.